Money is NOT a four-letter word! "The Rich Witch was just the jump-start my business needed. 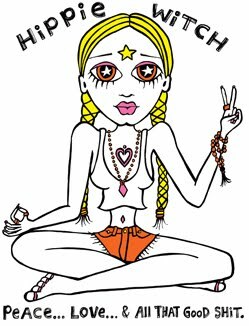 I was feeling in a slump and needed some spiritual but practical tips and activities to move forward. The first weekend I received the book my twitter posts went from less than 2000 views a day to 20,000 a day. Now if that isn’t Law of Attraction I don’t know what is. Even though they dipped back down a bit after that first weekend I feel like I have the tools to keep myself motivated and growing my tribe. 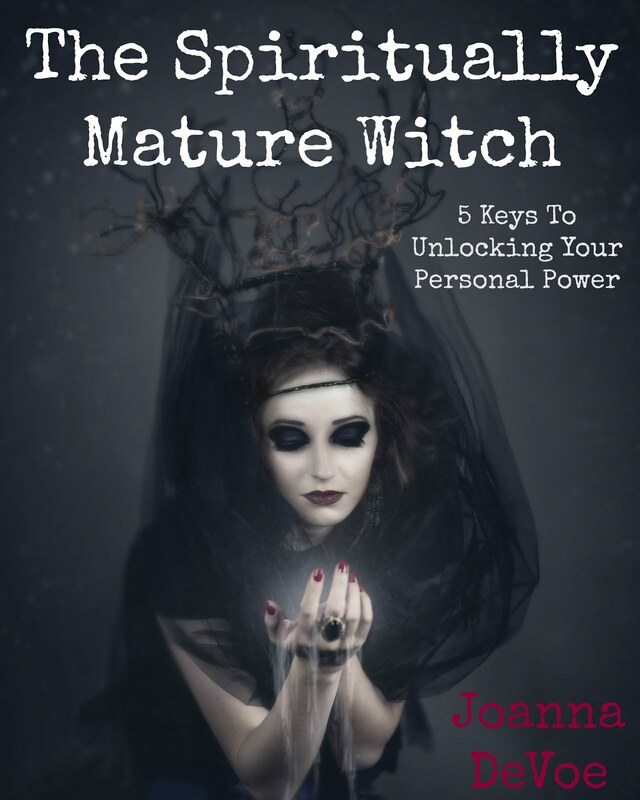 The Rich Witch helped me work through the fear of having my work seen by many others and ultimately bringing in more income. I know it is an E-book I will revisit frequently to keep pressing onward." "I devoured "The Rich Witch" within 24 hrs of getting it! It came just at the right time for me, and I am so excited to begin exercising my personal sovereignty, financially. Unlike many others, I have been blessed financially throughout my life but had always been shy of 'owning it', and instead had feelings of guilt for being 'better off' than others. As a result, I have been vastly under-utilizing my financial resources. 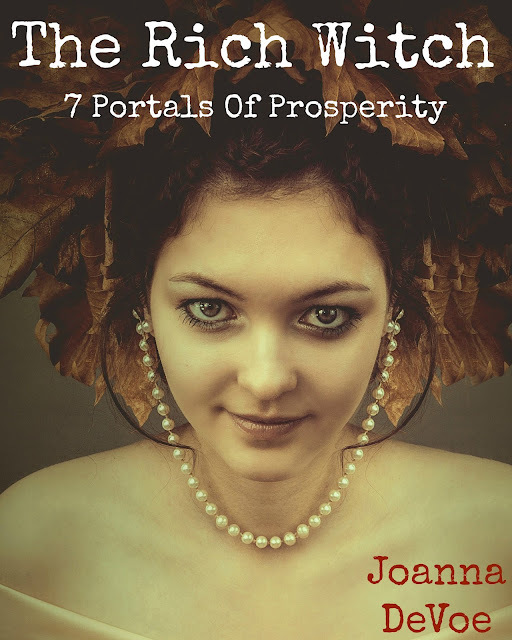 Joanna has helped me to see my financial blessings as a powerful tool to become the person I am fully meant to be. Her perspective has encouraged me to start taking ownership of my money and put it to work for me! 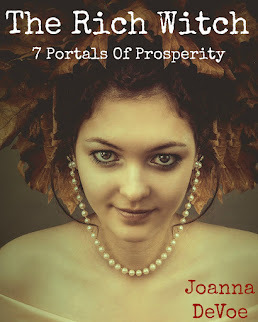 I will be referring to the Rich Witch continually as I work my way through the tasks of the seven portals. I'm thrilled to see how this new attitude pays off in the years to come."